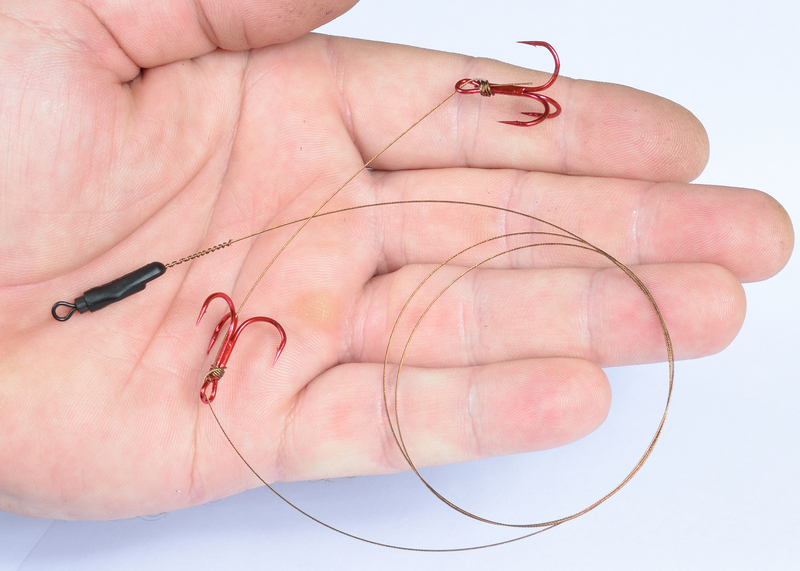 For pike use a minimum of 30lb wire. Use seven- strand wire – its stiffness helps prevent tangles. 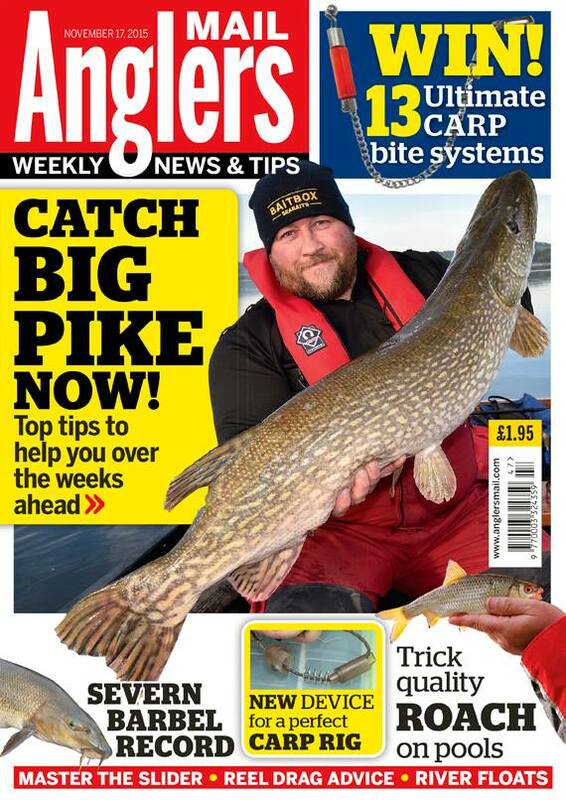 Never put your trebles a maximum of four inches apart. If the trace is kinked or damaged change it – I change mine after every fish. For my traces I employ two different methods to attach the hooks and the swivel. For the hooks I simply use a 5 – 6 turn knotless knot. 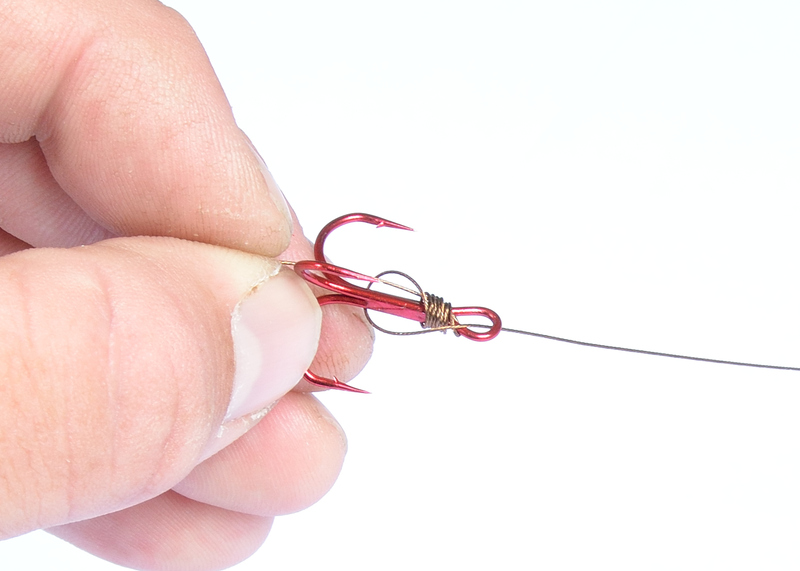 Anyone can tie these, and it is just as simple with wire as long as you keep some tension on it. 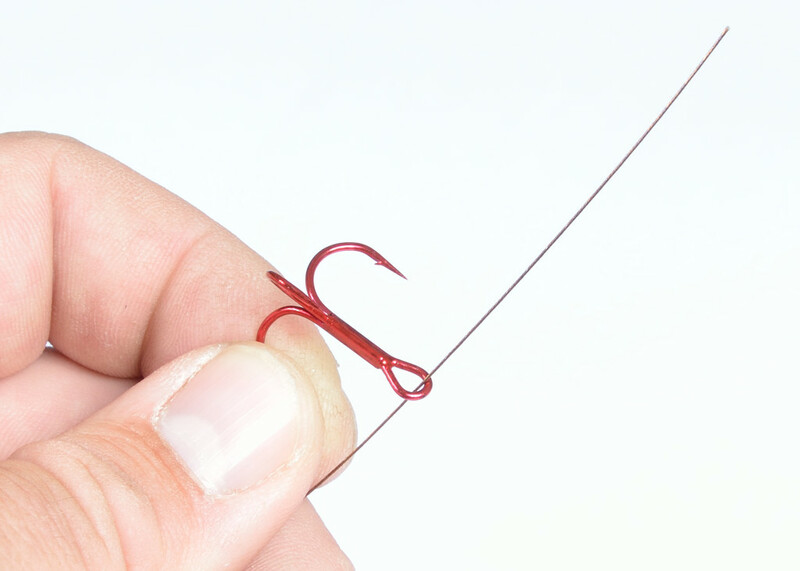 For the swivel I like to twist the wire, as this gives a nice neat finish and also gives a boom effect – as the wire is effectively stiffer as it is doubled up. 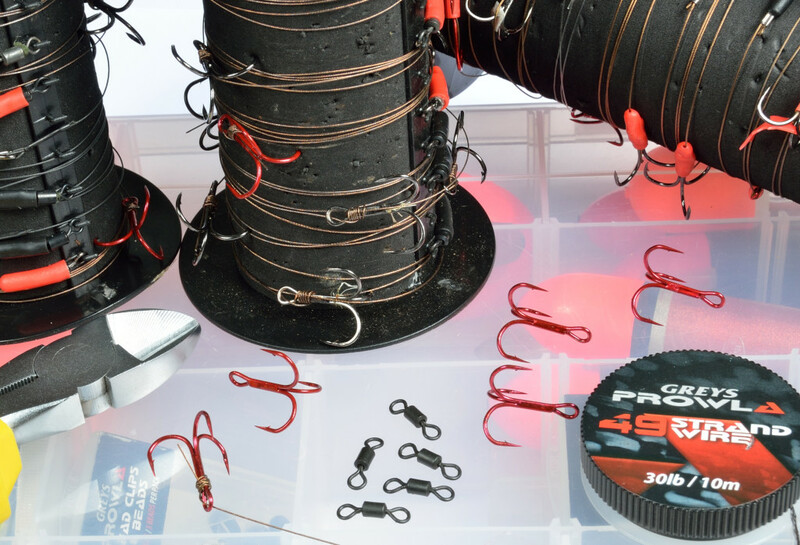 Firstly, take roughly a metre of 30lb seven strand wire, cut it using some good wire cutters so it doesn’t split, and then tie on the bottom treble using a knotless knot. 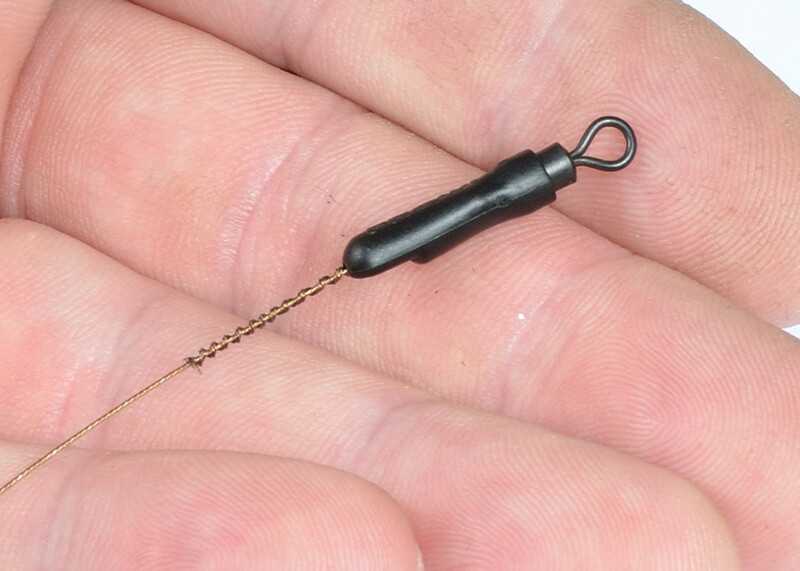 I generally use size 4 trebles but it really is dependent on bait size. 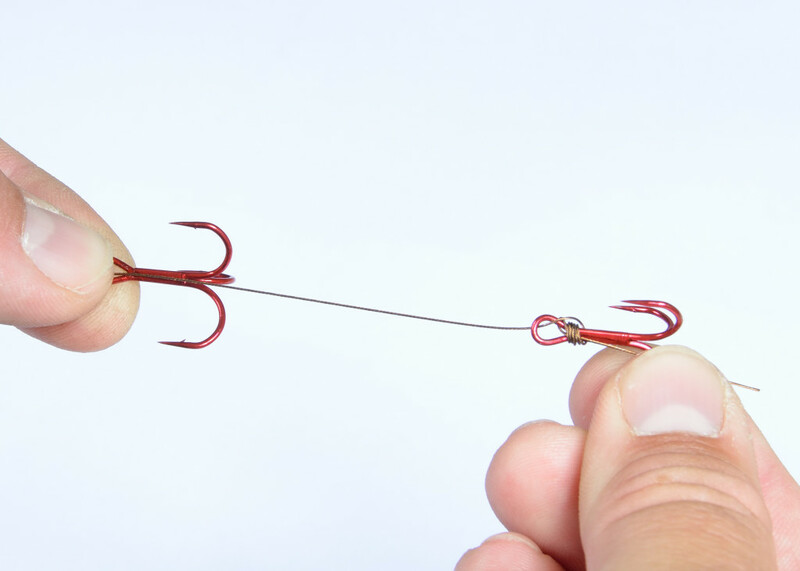 Slide on the next treble and position it where you want it, which is usually between two and four inches from the first one, again dependent on bait size, and, as before, tie it on with a knotless knot. 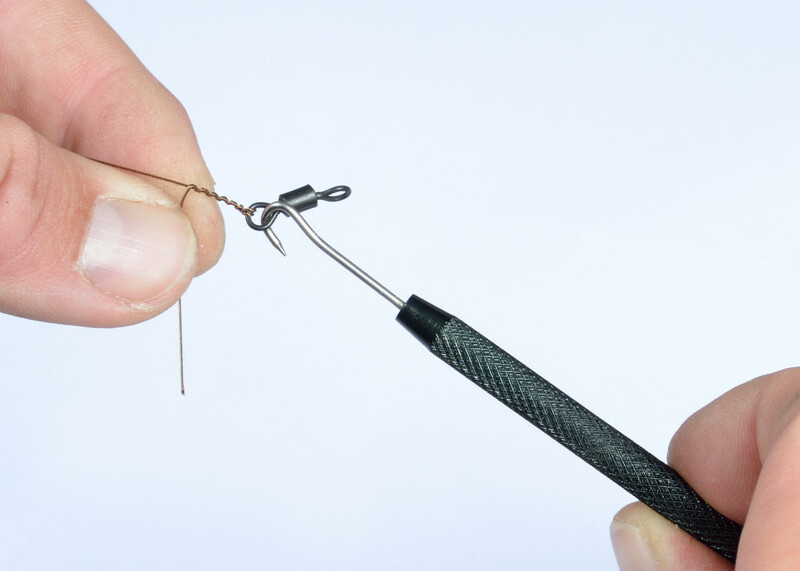 Thread on a trace sleeve and then pass the wire through the eye of the swivel twice – to lock it in place and pull it tight. 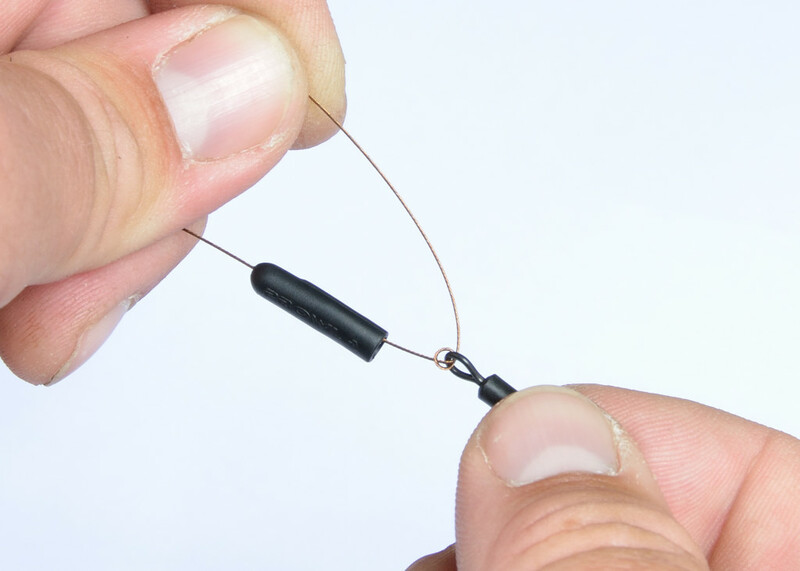 Pinch the wire between your thumb and forefinger and make sure the tag end is at right angles to the wire, and with the aid of a twiddling stick twist the wire back on itself, forming nice neat coils. Finally pull the sleeve over the swivel to make a nice neat connection. The finished trace ready to go.